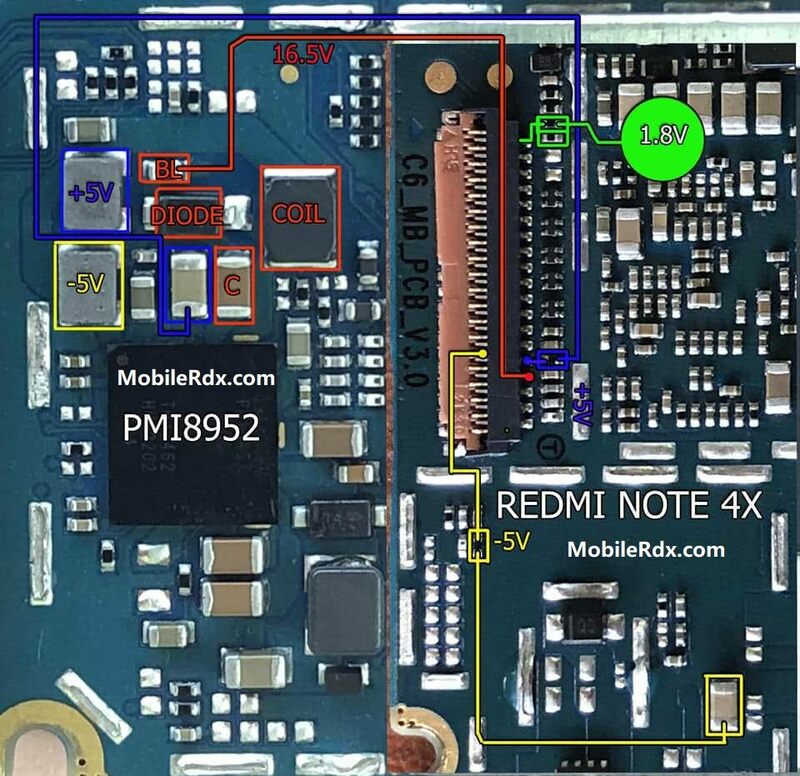 Xiaomi Redmi 4X Display Light Not Working Problem LCD Ways Display Solution Backlight Problem White Or Blank Display Problem Repair Solution. 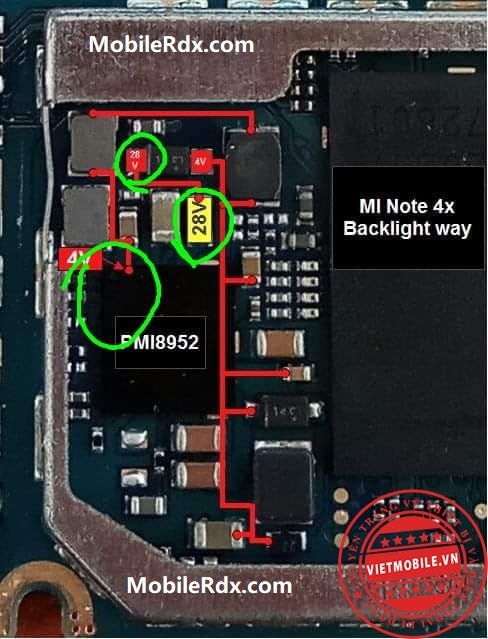 Here’s the Xiaomi Redmi 4X display connection line paths is case you are going to troubleshoot display problem such blank display, dark screen display, white screen (with tones), No backlight LED that is resulted from due to wet damaged or accidentally dropped issues bu the users. Check the device firmware, and do a self test and calibration method. update or flash the firmware if necessary. firmware version.